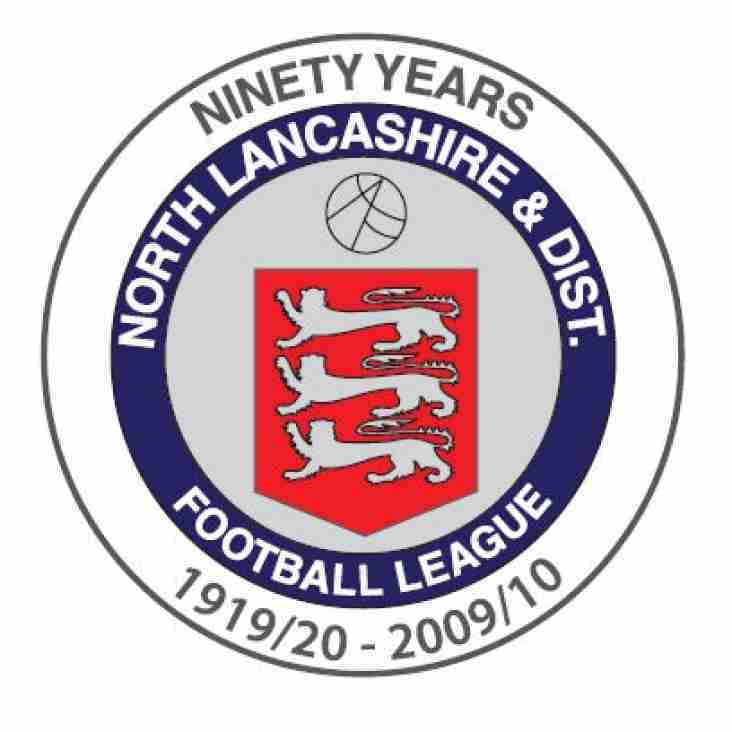 Formed just after World War I, the North Lancashire & District League covers the area around Lancaster and as of 2016-17 runs with four divisions. In 2005, Division Four was re-instated. Division Four was dropped again in 2015.